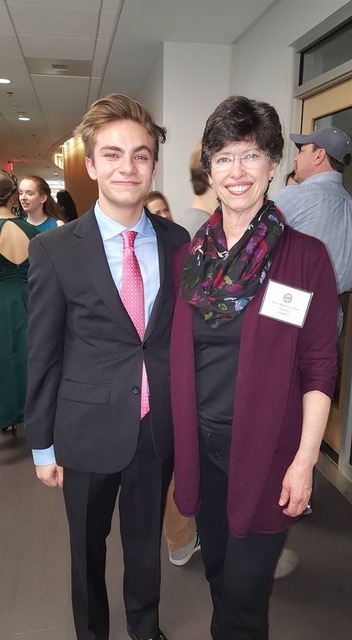 CONGRATULATIONS to ALL the talented Oakton students who participated at VANATS (Virginia National Association of Teachers of Singing) this past weekend at Shenandoah University. 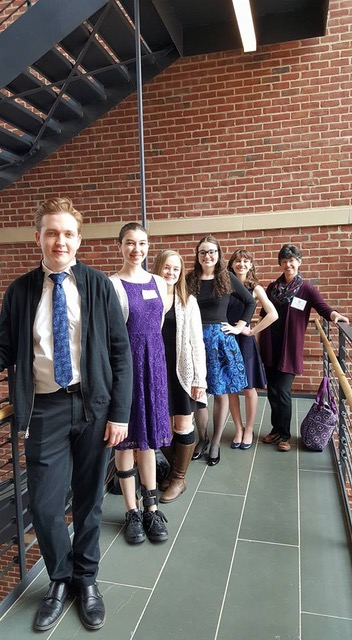 Several of our Cougar Chorus students (and two of our Oakton Drama students) placed at the competition. Bravo! Congratulations to Julia Ferri from Oakton Singers and Molly Manhoff from Chamber Choir on being selected to the 2019 VCDA All-Virginia Choir! They will be attending the event in Richmond VA., April 4-6. Bravo ladies! (Alternates selected are Tarun Sivanandan from Oakton Singers and Zubin Kaul from Basso Choir). Congratulations to Julia Ferri and Eleanor Jacobson from Oakton Singers on being selected for the 2018 VMEA Senior Honors Choir! They will be attending the 2018 VMEA Professional Development Conference at The Homestead Resort in historic Hot Springs, Virginia November 15-17. Bravo ladies! Congratulations to the students who have earned placement into the 2019 District 12 Chorus Event, which will be held at Marshall High School on February 7-9, 2019. Congratulations to our talented students who placed in the NVMTA Musical Theatre Competition on November 10, 2018. Congratulations to Eleanor Jacobson from Oakton Singers, who made 3rd place in Division 2 in this recent competition! Congratulations to Oakton's 2018 All Virginia Chorus Delegates: Nicole Gaspari, Grace Mead, and Rachel Bloom. You represent our school and chorus community in an exemplary manner and we couldn’t be more proud!